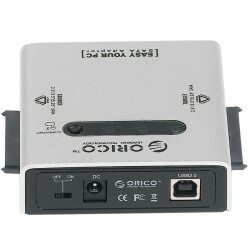 HDD Docking There are 25 products. 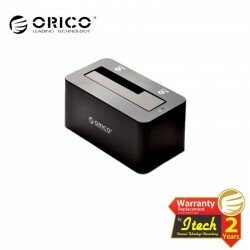 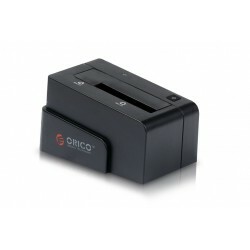 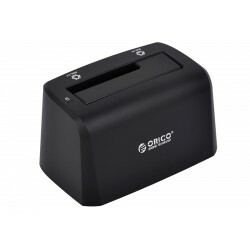 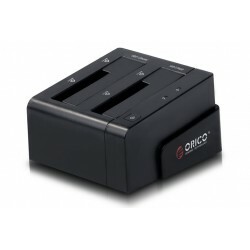 ORICO 6618 series can be used to connect computer/HTPC/high-definition player etc to enjoy high-definition movies, you also can put it beside the computer to enjoy quick data transfer/backup. 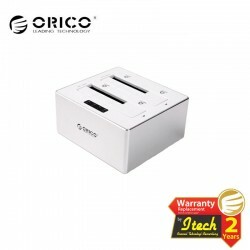 ORICO 6618 series has multi functions and super performance, fashionable and beautiful shape. 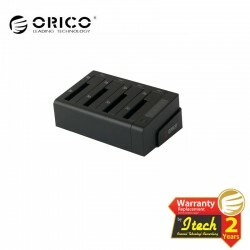 ORICO 6628 series use high-grade engineering plastic material, and provide white and black two colors for choice. 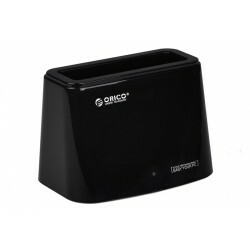 The high-grade engineering plastic is not only solid but also has beautiful shape and fashionable modeling. 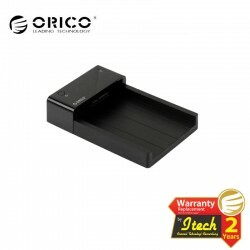 This product use erect and straight insert design to install HDD, convenient and exquisite, and save desk space efficiently. 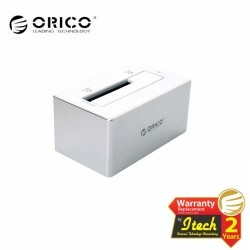 ORICO 6638 series uses high-grade engineering plastic material, and provide white and black two colors for choice. 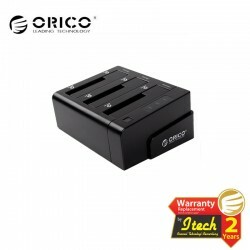 The high-grade engineering plastic is not only solid, but also has beautiful shape and fashionable modeling. 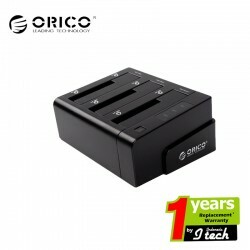 This product uses erect and straight insert design to install HDD, convenient and exquisite, and save desk space efficiently.